This guide to nature journalling will help you start your own nature journal. It includes ideas on what to include in a nature journal plus links to nature journal prompts and printable nature journal pages. Your nature journal is the special place where you are going to record all the interesting things you see, smell, hear, feel, eat and wonder about, through the year. 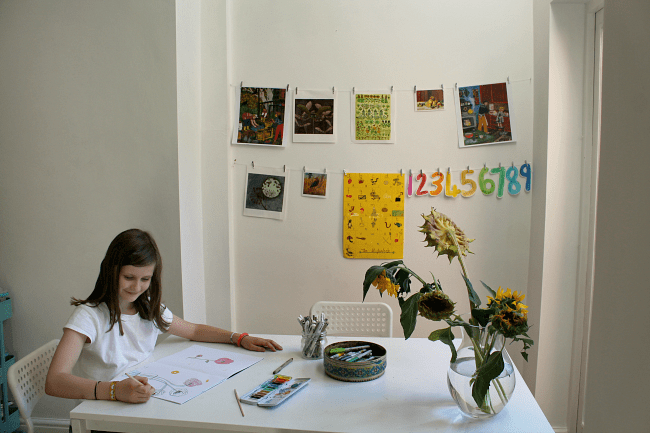 You are the author and illustrator of your journal and it is unique to you and the place where you live. You can buy a notebook to use, or make your own. A ring-binder, art sketchbook, or a watercolour pad are great options for your journal. We like to make a circular book, with no beginning or end, which matches the cycle of the seasons. You can take your journal out on your nature walks. Find a place to sit in the forest or by the lake and write and sketch out in nature. Many famous artists like to work ‘en plein air‘, which is a French term that means ‘in the open air’. Instead of working inside a studio, many artists like to head outdoors to paint and draw the natural world within the nature setting. 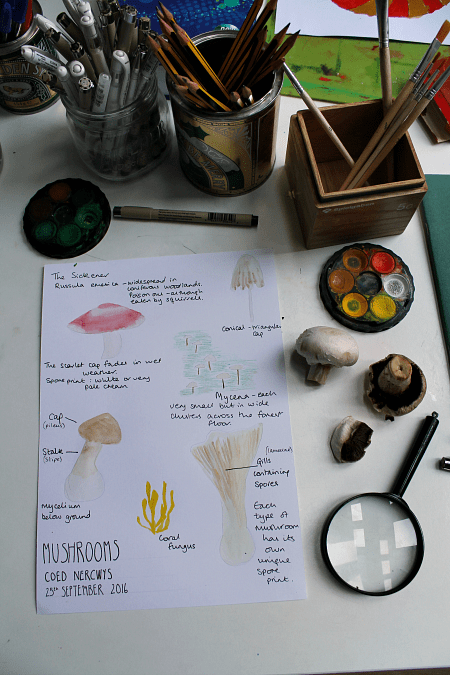 Working en plein air lets you really feel the natural world with your senses, and your writing and drawing can be inspired by all the things you hear, smell and feel, as well as what you can see. You can also use your journal at home or at school. You might like to plan one morning each week when you update your journal. 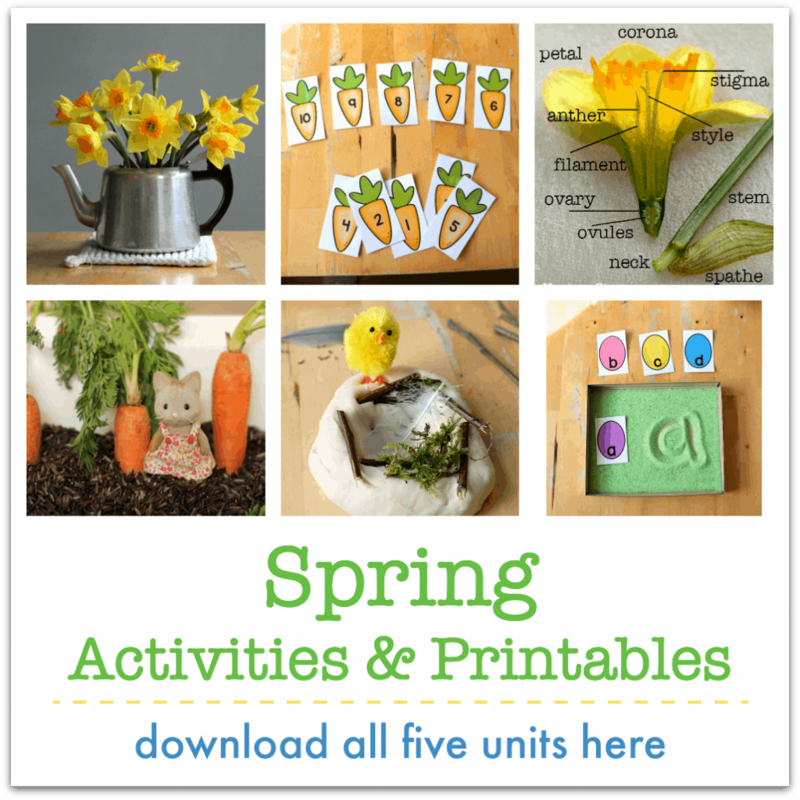 You can fill your journal with notes, sketches, painting, poems, photographs, pressed flowers and leaves, and the Seasons School printables to make it a glorious record of your year in nature. Look closely. Draw what you see. Look again, perhaps with a magnifying glass, and draw some more. Label your drawing. Note the details you can see, where you found your item, and the date. Wonder. Ask questions. Think about what you see and why things look the way they do. Share your findings with others. Ask them if they know about your item. Research in books and online to find out more. Learn and discover! 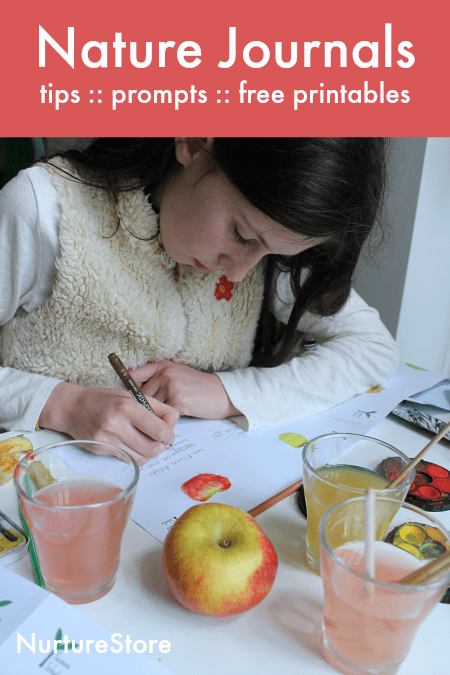 Click here for 13 nature journal prompts for children. Click here for a selection of printable nature journal pages.